We usually discourage. It is not advisable. 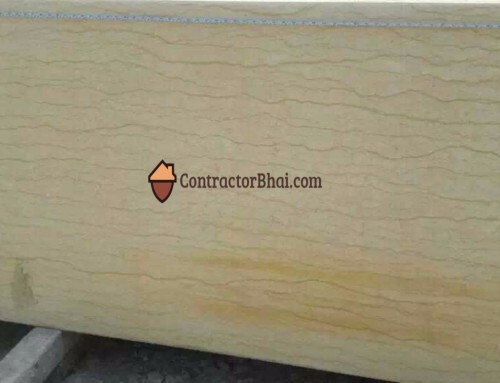 Every building or building slab is planned to hold certain amount of weight all the time. Certain amount of load is calculated & construction is done. So you have already incurred sufficient weight by laying Tiles on floors. 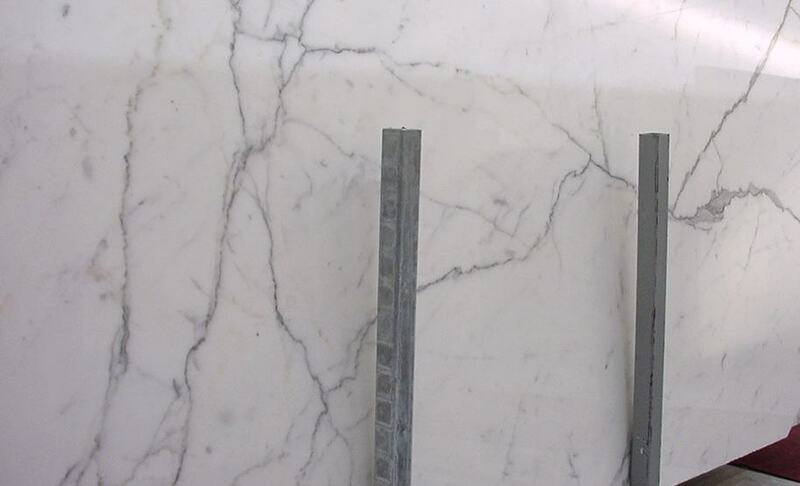 If you are add Italian marble on top of it there will be additional weight on top of columns & beams. 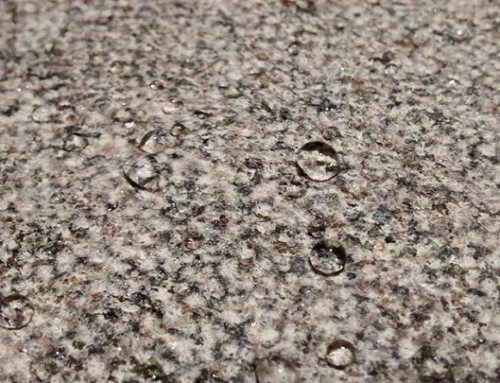 Secondly, Italian marble flooring will never get that proper grip on top of existing Tile flooring or for that matter any marble flooring. 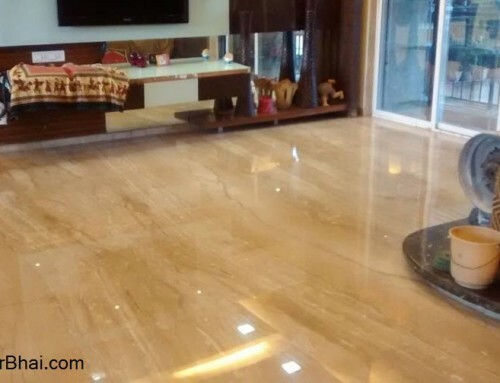 Hence remove existing flooring & then do flooring with Italian Marble. 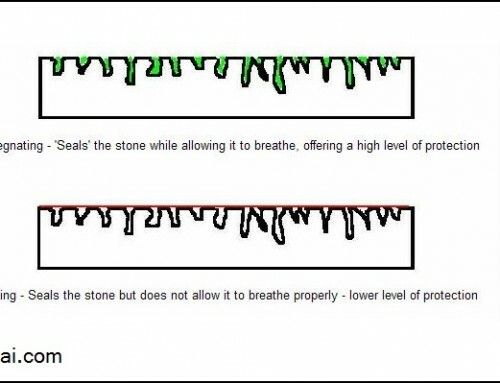 You are investing so much of money in to Italian Marble then get it done correctly, if after 2 – 3 years it starts loosing grip, its not worth it. there is no point in spending so much money. 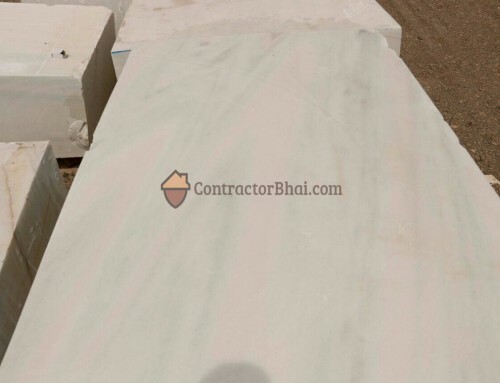 I have purchased italian marble slabs of size 10 ft * 6 ft. Can we lay it just like that without cutting in size.I would like to have large slabs.